Here at Storite Systems, we endeavour to gain a clear understanding of what matters to our clients. 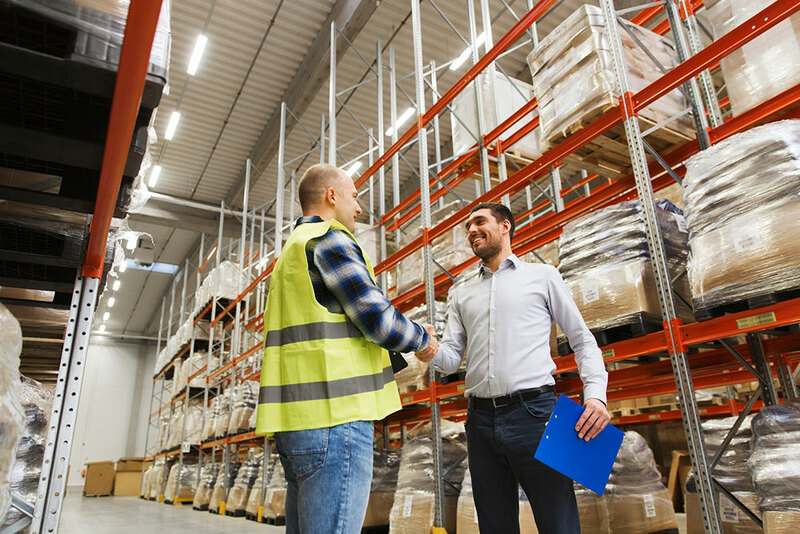 We pride ourselves on not just offering great advice and guidance throughout the consultation stage, but also to listen, to take the time to understand project requirements and targets. 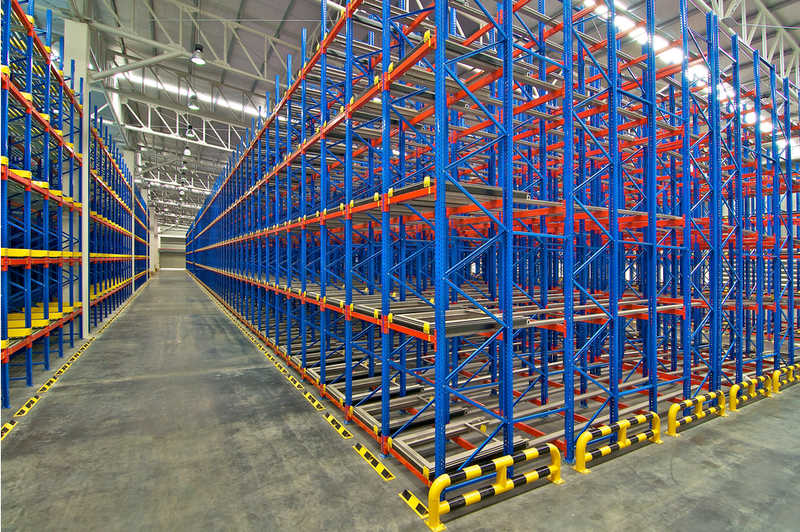 As well as traditional pallet racking, we are able to tailor our solutions to meet your individual needs, including the supply and install of cantilever racking and storage systems, high bay pallet racking systems, narrow aisle, wide aisle, as well as drive-in/drive-through racking and shelving systems. 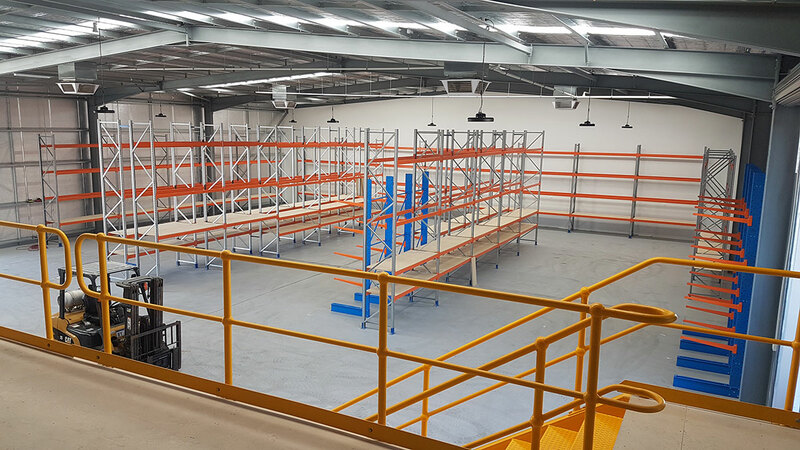 We have over 35 years experience in providing bespoke racking and storage solutions for warehouses, industrial units and factories. 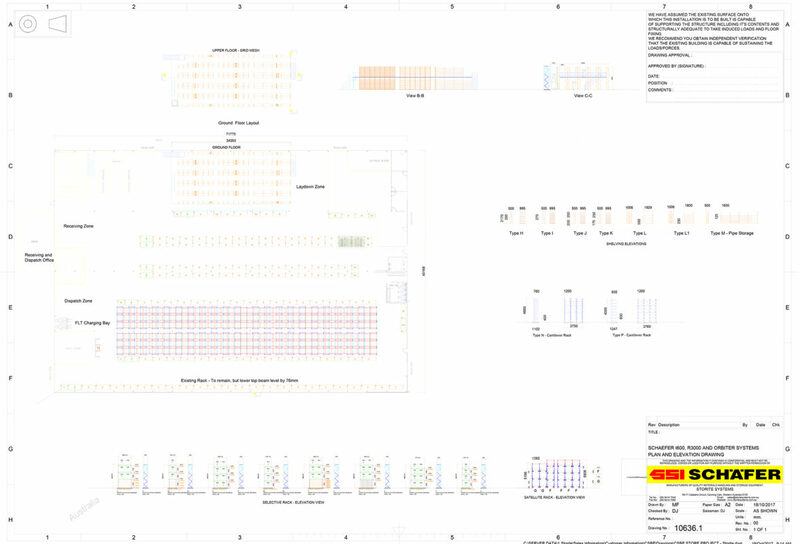 We also provide mezzanine solutions so that you can maximise the usage of your space.